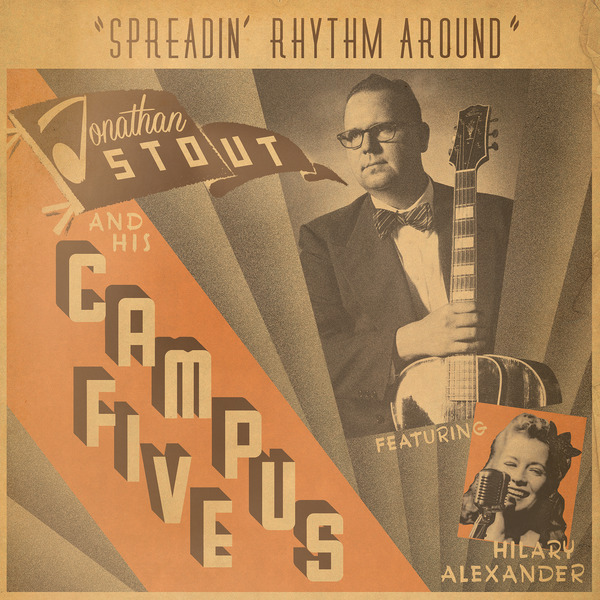 Grand Slam Sextet was created in response response to promoters desire for an additional "flavor" of the Campus Five. Thus, we created a new band featuring the unique and magical combination of Clarinet, and Vibraphone. Inspired by the sound and spirit of the Benny Goodman Sextet, along with Benny's Trios and Quartets. Thus the Grand Slam Sextet features the iconic front line of Clarinet, Vibraphone and Electric Guitar, backed by the rock solid Campus Five rhythm section. 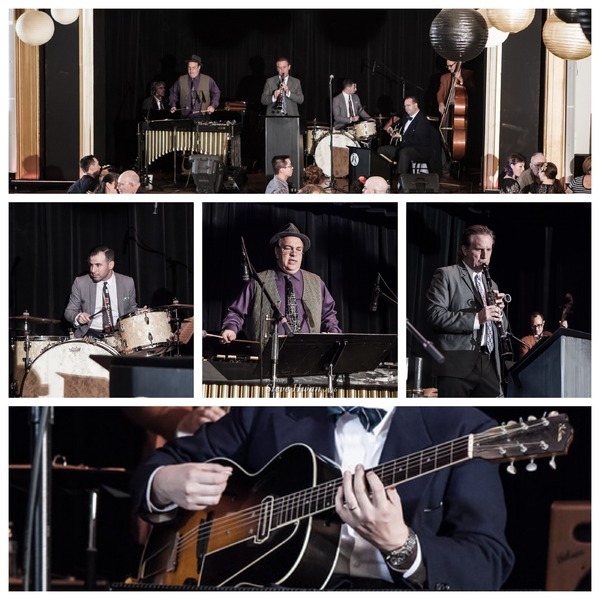 Just like our other bands, the Grand Slam Sextet features arrangements made specifically for Balboa and Lindy Hop, because we wouldn't have it any other way. The band was such a hit at it's debut at The California Balboa Classic, that it was immediately added to the line up at Inspiration Weekend, and has been in high demand ever since, including Camp Hollywood, Rusty's Rhythm Club, and Dance at Joe's. Echoes of Benny, Lionel Hampton and Charlie Christian will fill your ears, and rhythm with move your feet.